Next: Red Wine Brownies with Chocolate Red Wine Ganache Swirl! 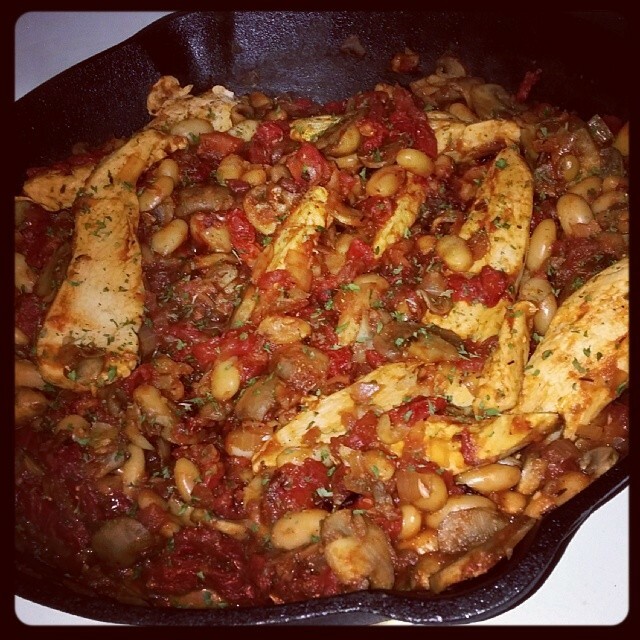 Tuscan Chicken w/ Mushrooms & Sundried Tomatoes! 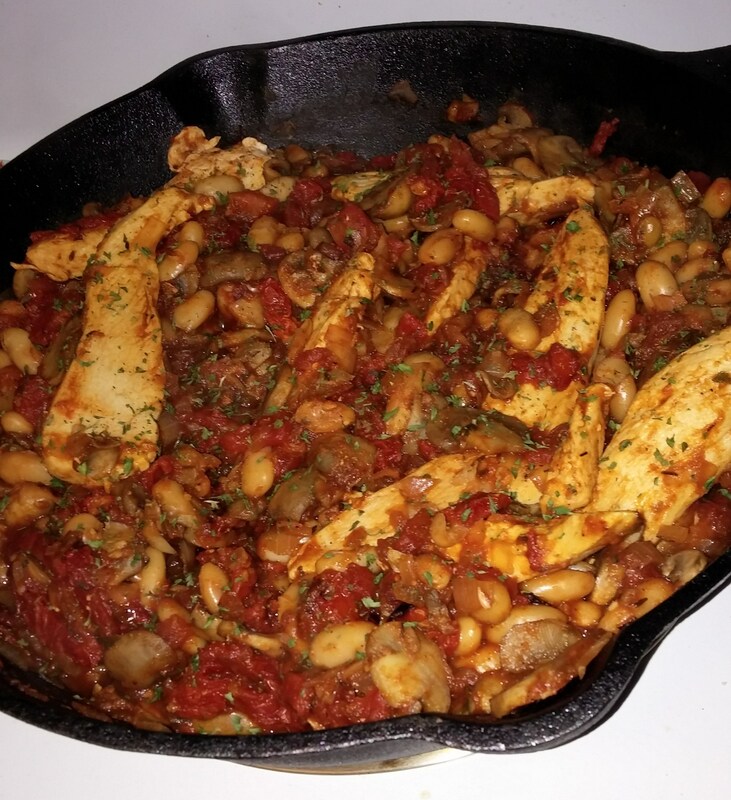 Lookin’ for a tasty, easy, healthy, & delicious dinner recipe?! I don’t know about you, but I’m always looking for recipes like that. My best friend from college was coming over Friday for dinner, which gave me the extra omph to find something new to make. I knew I wanted it to be healthy, but flavorful. And I wanted it to have chicken as the main protein (because I had just bought chicken breasts). Contrary to popular belief, chicken CAN be exciting & impressive! 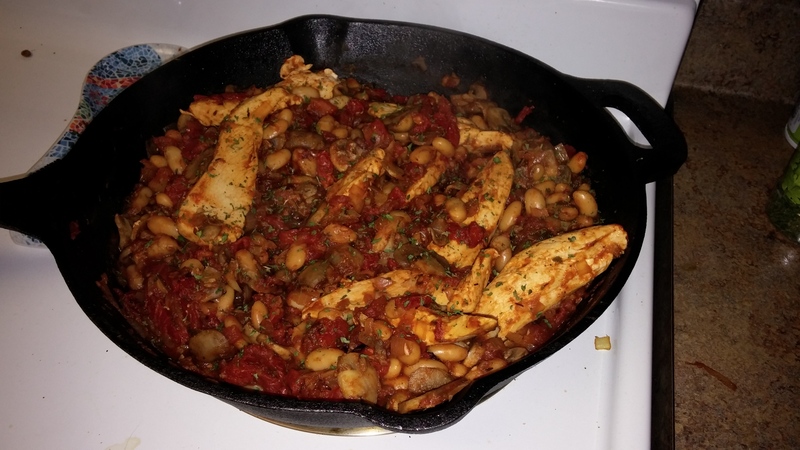 After looking through various cookbooks, blogs, and web sites, I came across a Tuscan Chicken Skillet recipe on Anetta’s The Wanderlust Kitchen web site.  I LOVE her blog– full of delicious & healthy recipes. 4) The starch of the meal is the beans! I love that. I don’t eat a whole lot of pasta/rice/bread anymore. 5) All the ingredients are healthy!! 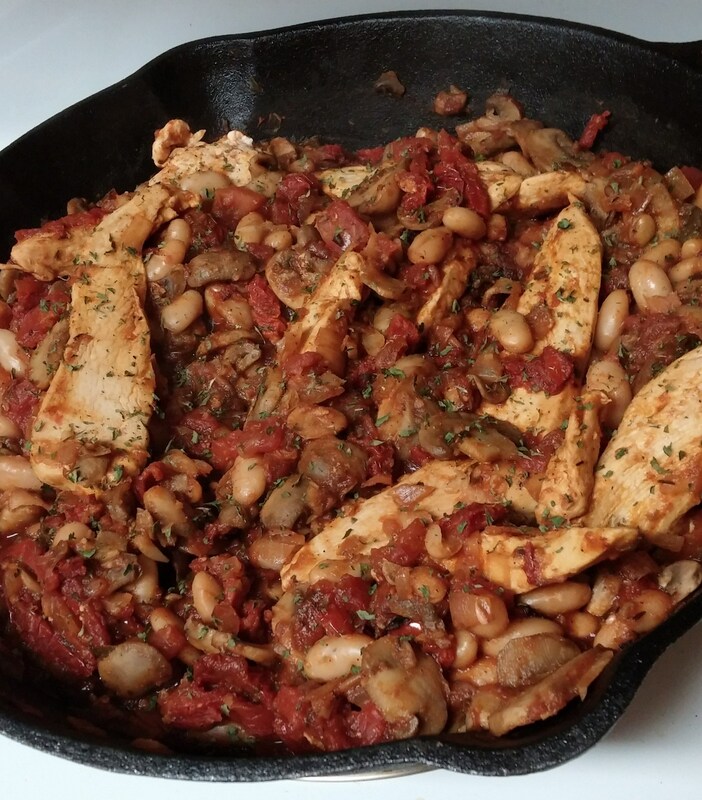 I used a cast-iron skillet. If you don’t have one, just use a regular skillet. My version of the recipe is slightly different from Anetta’s. Check out her site for the original! 1) Spray a 12 inch cast-iron skillet with olive oil cooking spray. Cook the strips of chicken in the pan until all the sides are browned, about 3 minutes per side. Remove the chicken from the pan and place on a plate. Set aside. 2) Meanwhile, cook the mushrooms in a large pan on medium-high heat until they’ve released their liquid and most of it has evaporated. This will take about 10 minutes total. 3) Heat 1 Tablespoon of olive oil in the cast-iron skillet (the same pan that you cooked the chicken in) Add in the diced onion and saute for about 4 minutes. Add in the sundried tomatoes and garlic and cook another 2 minutes. Then add in the oregano, thyme, kidney beans, and fire roasted tomatoes. Stir all together. 4) Add the chicken back into the pan, along with the mushrooms. Stir everything together, and then cover the pan with a lid. Simmer on a low-medium heat until the chicken is fully cooked. This will take about 10 minutes. 5) Remove the lid, give it a stir, season with salt & pepper, sprinkle with parsley, and serve! What’s cookin’ in your kitchen? !